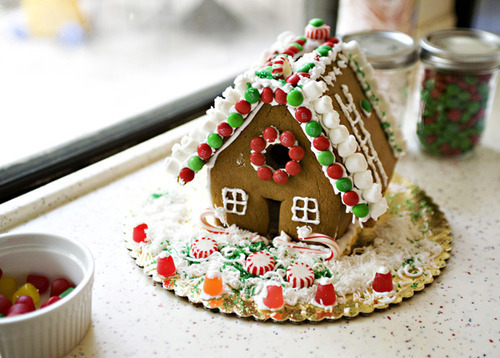 Gingerbread House. . Wallpaper and background images in the nourriture club tagged: photo food delicious dessert gingerbread house. This nourriture photo contains petit gâteau, cupcake, crêpes, and mousse au chocolat.